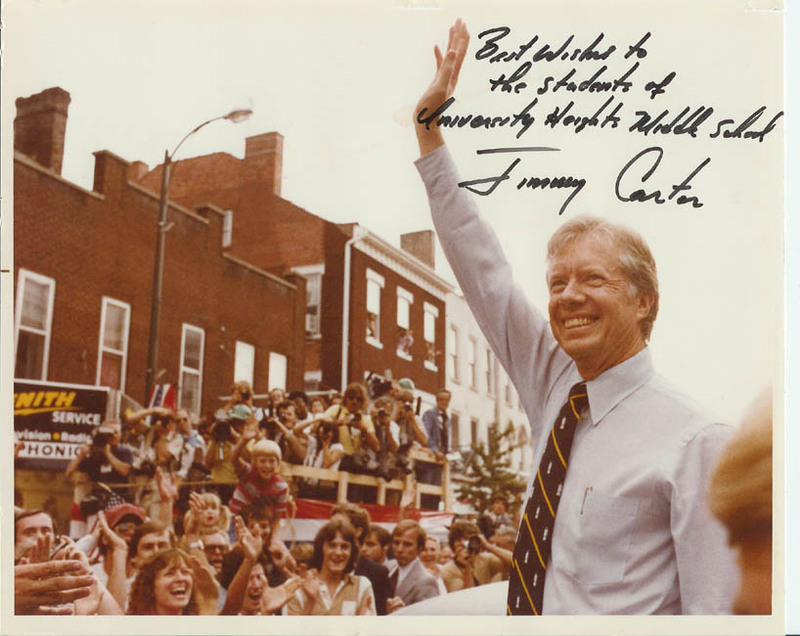 Jimmy Carter was president long before my students were born. However, he is one of the few presidents who seems to have done something practical once leaving office. His work with Habitat for Humanity is something that all my students can understand and respect.